WannaCry was considered biggest and most high-profile ransomware attack in modern cybersecurity history. Across the world, it garnered headlines and stern warnings. All told, affected over 250,000 computers and over 100,000 organizations across 150 countries. While the metaphorical “threat-level” associated with Wannacry largely been eclipsed in recent months by other major security vulnerabilities like Spectre and Krack, you have to wonder how much of an impact that a global-scale ransomware attack like WannaCry of Petya will have in the long-run. 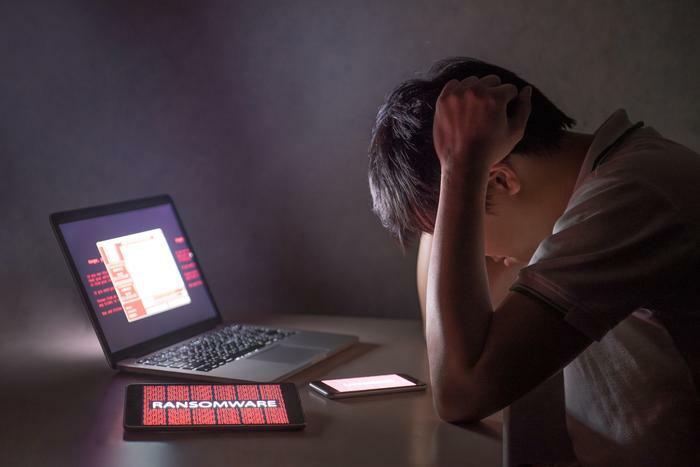 In the wake of these massive cybersecurity attacks, many tech journalists and infosec professionals called it a wake-up call to organizations, business and individuals. But was that call heard? After Wannacry, is the world finally ready to adapt and adopt better protections against these kinds of cybersecurity threats? 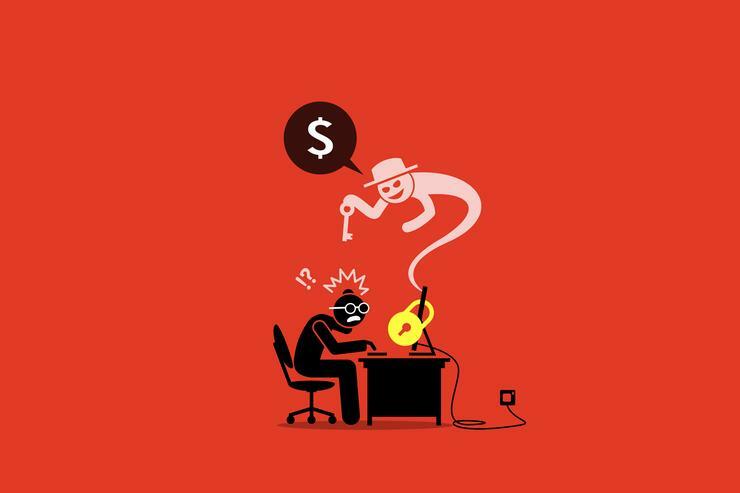 After the biggest attack to date, is ransomware in retreat? At this stage, it’s hard to tell. However, there are some positive signs out there. McAfee Labs say while they total ransomware grow 56% over the past four quarters, they also saw the number of ransomware payments fall over the last year. In addition, during the second half of 2017, they also saw the total number of ransomware families fall by almost 50%. Unfortunately, these trends comes with a caveat. 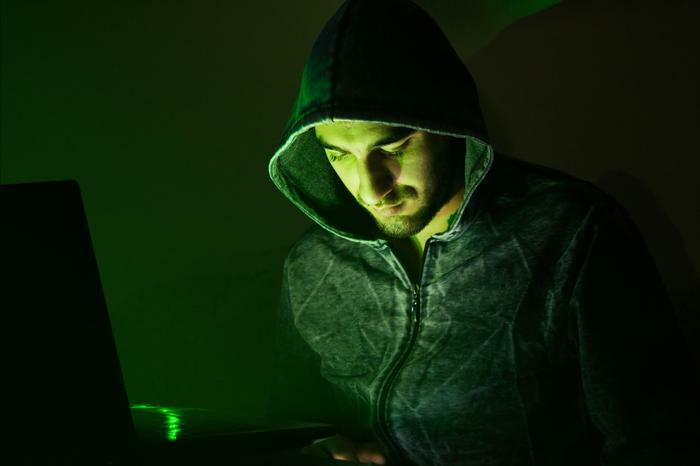 To summarize, the approach of the criminals behind these kinds of ransomware attacks has shifted from quantity of targets to quality of targets. Far from in-retreat, some vendors warn that ransomware makers are on the cusp of bold new opportunities in the consumer space. Specifically, they say that smartphones will be targeted. Across the board, the forces behind such cyber-security hazards as Wannacry have hardly been daunted by the global response. Rather, they seem to have taken it as a challenge. Thankfully, many of the institutions hit hardest by Wannacry have wised up and upgraded their security measures in response. Right? Again, it’s difficult to say but early indicators don’t inspire a lot of confidence here.